My post for the Goodreads’ Genre-Specific Review Group’s Fall 2014 Blog Hop Tour: “COMFORT” is this year’s theme. | Sally Ember, Ed.D. My post for the Goodreads’ Genre-Specific Review Group’s Fall 2014 Blog Hop Tour: “COMFORT” is this year’s theme. 09/27/2014 by Sally Ember, Ed.D. Do you like to read and/or write: mysteries, fantasy, science-fiction, romance, children’s, young adult (YA) or any combination of these? Genre is what we call those types of stories and novels, and if you say “YES!” then this Blog Tour is for YOU! Visit, read, comment, LIKE, share, reblog! My “COMFORT” post appears today, on Sept. 27, so visit other sites, below, also! When I’m discouraged, disheartened, heartbroken, experiencing achingly painful unrequited love, unemployed, displaced, uprooted, tired, in physical pain, lonely, confused, disempowered and in despair about the state of world affairs, our climate and so much more, what do I do? I write my way out of this mess into my imagined (and actual, according to multiverse theories) utopian near-futures in The Spanners Series ebooks (full-length novels) and short stories. Why be “here” when I can be in a better “there”? It is SO MUCH FUN as well as comforting to write my way out of difficulties we face into better circumstances, situations and experiences. Or, if I’m not in the mood to write, then I go searching for others’ “solutions.” I need to read some stories with a “happy ending” or immerse myself in other uplifting genre or humorous modern fiction to COMFORT my spirit during these awful times. Fiction’s positive possibilities are endless: the love is sublime, the heroes and “good” guys/women prevail, the “bad” guys/women are caught/stopped. Aaahh. I rely on getting to the beneficial outcomes: all is made right by the last page (or as right as it can be). I sigh with contentment, relief, happiness as I read/write. What about you? What in your writing and reading comforts YOU? What do you look for in genre fiction to soothe your spirit? Leave comments and suggestions here, please! And, don’t forget to visit and comment on the other sites’ posts in this blog hop tour! Thanks! 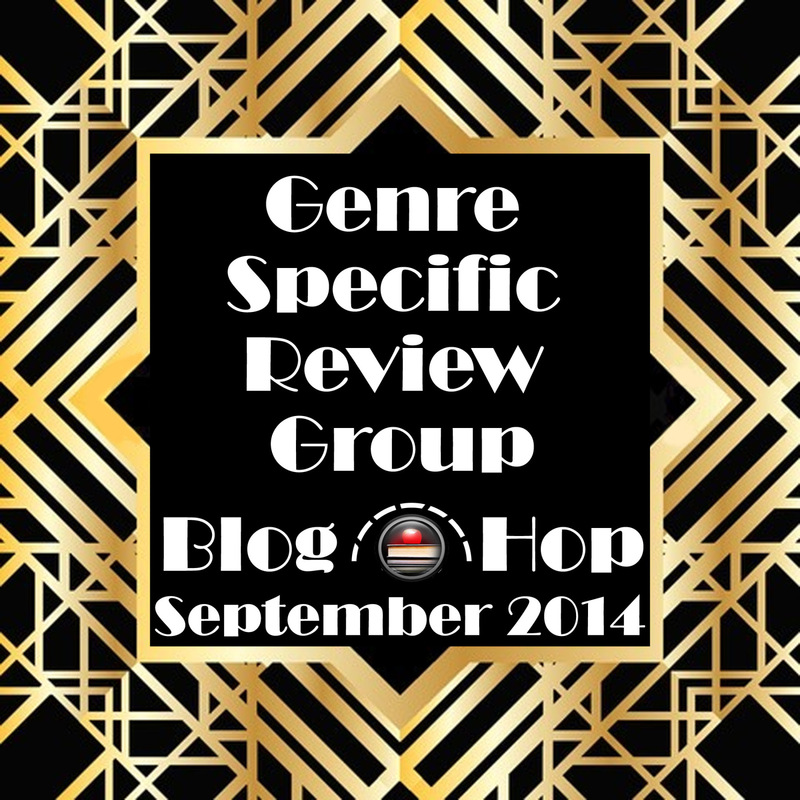 Goodreads’ Genre-Specific Review Group’s Fall 2014 Blog Hop Tour: “COMFORT” is this year’s theme. This entry was posted in All Volumes, Blogging and others' content, Science, Science Fiction and Fantasy, The Spanners, Themes from The Spanners, This Changes Everything, This Changes My Family and My Life Forever, Volume I of The Spanners, Volume II of The Spanners, Volume III, Writing and tagged aliens, comfort, romance, sci-fi, speculative fiction, The Spanners Series, This Changes Everything, This Changes My Family and My Life Forever, writing. Bookmark the permalink.